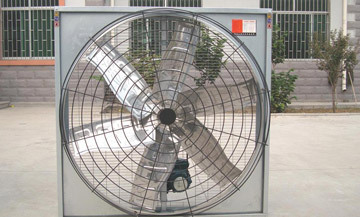 Air ventilation products replace inadequate air for fresh air. Ventilation keeps things moving, allowing circulation of air in your home that reframes it from becoming stagnant. This is very important as it is estimated that there are more than 300 chemicals floating around from the furnishings in your home such as paints and carpets along with wood flooring, insulation and furniture. This is why ventilation in your home is so critical.